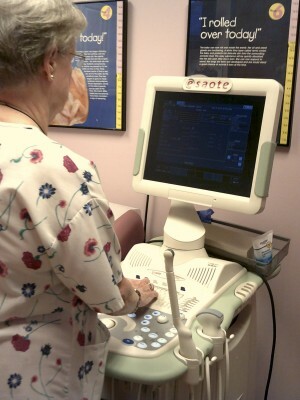 Heartbeat Pregnancy Center is all about life. The life of a young woman and that of her unborn baby, the at-risk youth and young adult are foremost on our hearts everyday. Our programs are varied and are focused on giving our very best to each and every client regardless of race, color, creed, or marital status. All of our services are provided free of charge. With our commitment to helping women choose life for their babies, Heartbeat continually strives to provide the very best available for our pre- and post-natal services already offered to young women in crisis as well as the youth and young adults in our community involved in risky behavior. If you have further questions about our services please contact us.